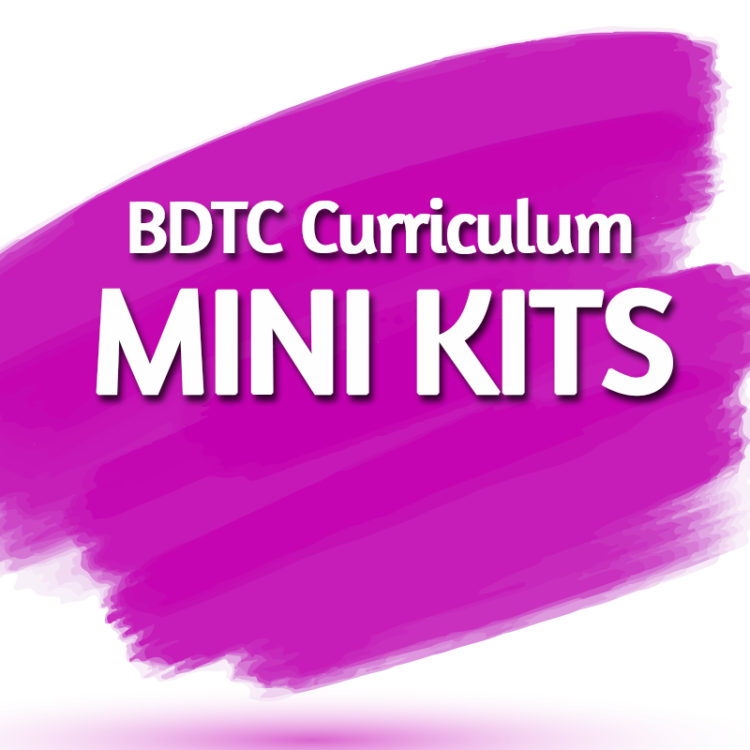 The Mini Curriculum Kits are perfect for those who wish to improve their teaching and dancing, as well as for studio owners who want to try out the BDTC Curriculum for their school. *Please allow 4-5 days for processing. You will receive an email with the USPS tracking information once shipped. 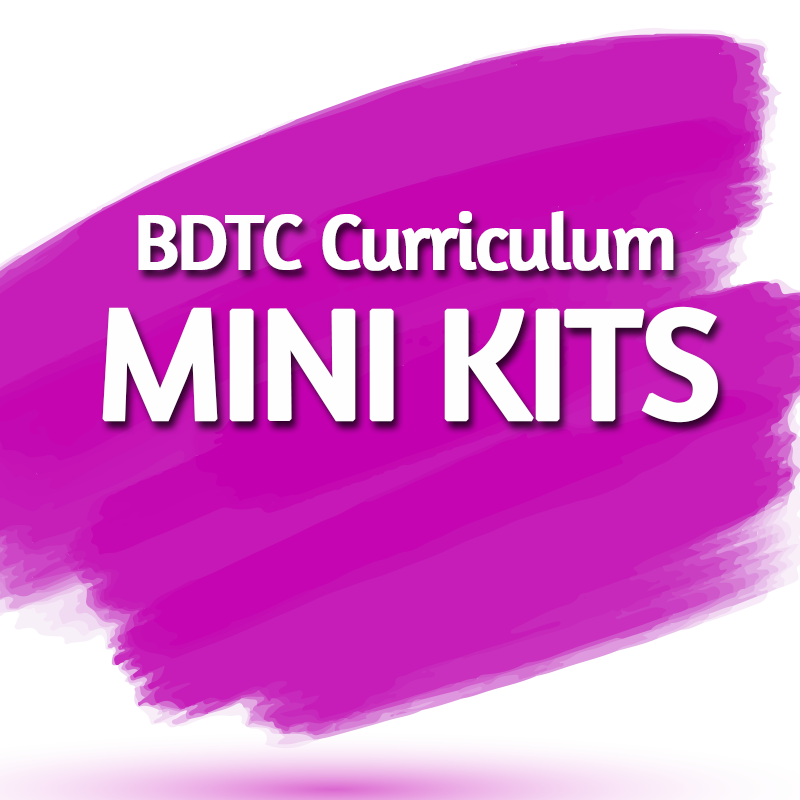 Note: DVIDA Syllabus manuals are not included.